Straw yellow with some greenish reflection. 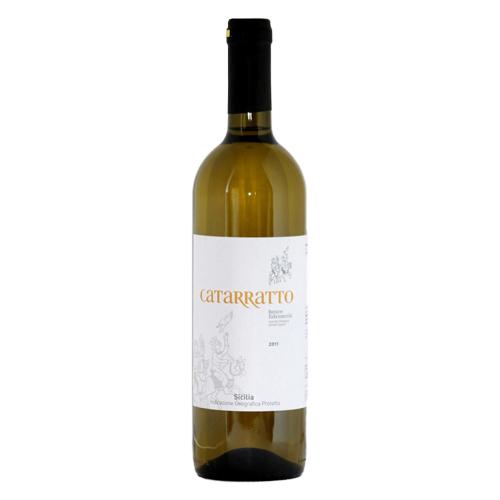 The nose emerge notes slightly overripe and yellow fruits: citrus, tropical fruits, peach. In the mouth fruity, soft and enjoyable. Winemaking: Fermentation in stainless steel at a controlled temperature, maturation in steel for 9 months and in bottle for 6 months.